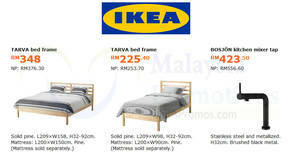 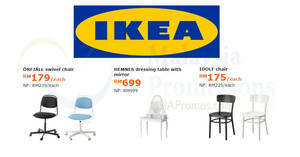 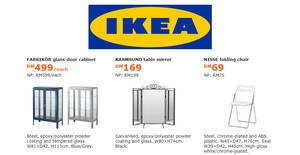 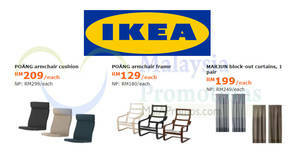 Here are the latest discounts that you can take advantage of as a member of IKEA FAMILY. 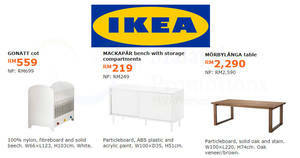 Here are the latest discounts that you can take advantage of as a member of IKEA FAMILY. 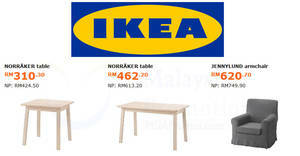 Keep a lookout for the FAMILY price banner. 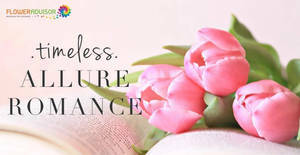 Family Membership is FREE – simply join online here. 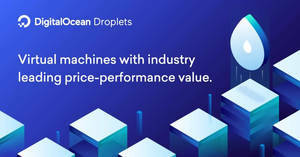 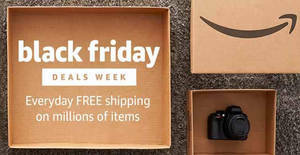 Amazon.com has started their Black Friday deals and offers. 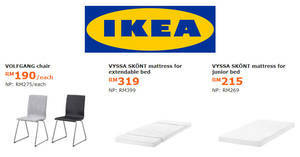 The once-in-a-year annual sale runs from 17 November through 25 November 2017, 4pm (local MYT dates). 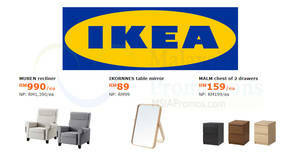 Lazada’s Online Revolution has BEGUN. 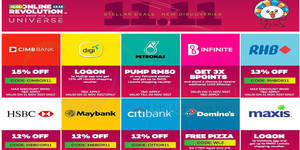 Here are some voucher codes you should try to use to maximize your purchase!